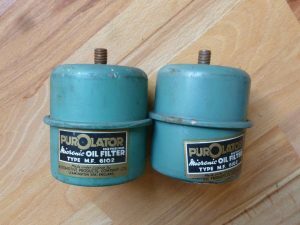 Correct original oil filter for Austin A30 and Morris Minor Series 11 803cc overhead valve engines. New/old stock. Other Series11 parts also stocked. Please enquire. £13.50each. MORRIS MINOR 1000 TRAVELLER 1968 FOR SALE £6500.00 NOW SOLD. MORRIS MINOR 1000 2door SALOON 1963 £2750.00 NOW SOLD. MORRIS MINOR 1000 4DOOR SALOON 1961 £3950 NOW SOLD. MORRIS MINOR SERIES11 REAR LAMP BASES.